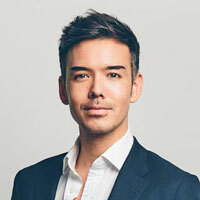 Jon Yongfook is a tech entrepreneur and marketer. He has started and sold two startups and was a mentor at Singapore Management University and True Incube Thailand, a 500 Startups Partner. 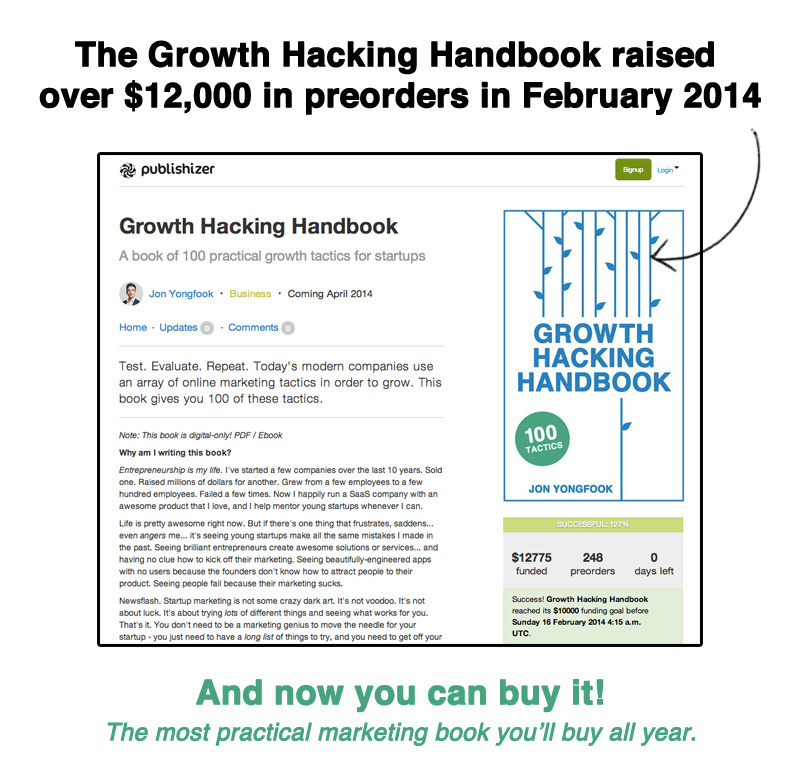 This is one of my presentations, now the top result on Google for "growth hacking". 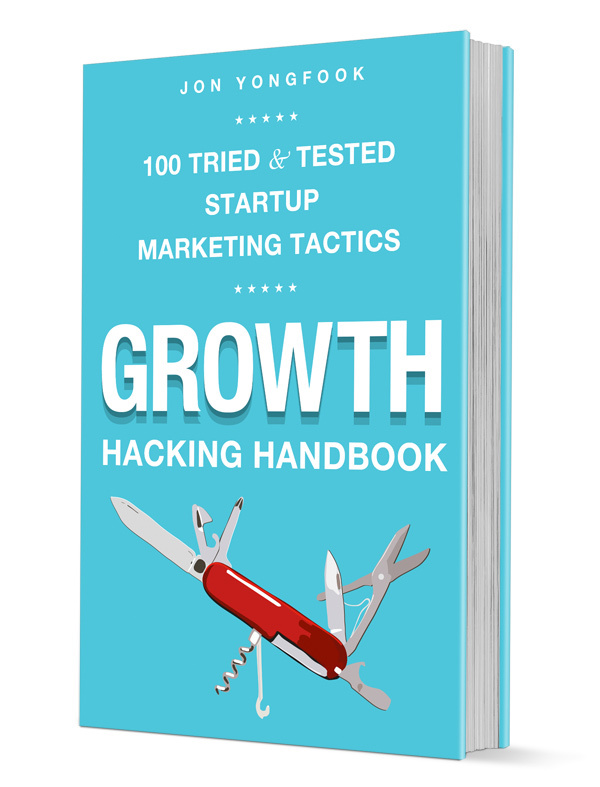 Its popularity inspired me to write the Growth Hacking Handbook! © 2014 All Rights Reserved. Twenty Four Twelve Systems Pte. Ltd.